"The sight of molten lava oozing into the sea is one you won't soon forget. Steam vents, giant lava tubes, [and] former roads that disappear under fields of fresh black lava, with fern pioneers taking root as soon as the land has barely had a chance to coolâI've seen the landscape described as 'otherworldly,' but I think 'primeval' captures it better. It's a front-row seat to watch land formation in action, and you're never more than 45 minutes from a beach and a mai tai." 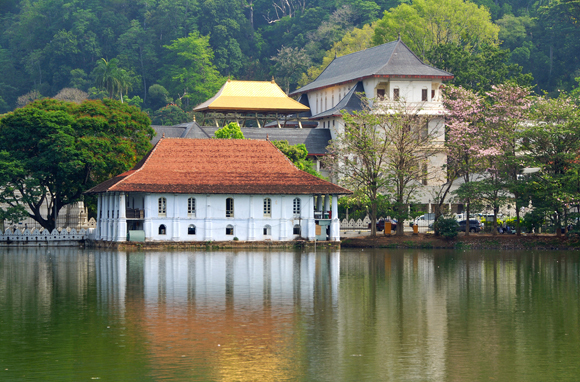 "I'm often asked for my most exotic trip, and over the years I've developed a stock answer that seems to satisfy everyone (and which also happens to be true): the Temple of the Sacred Tooth of Buddha in the religious capital of Kandy in the central highlands of Sri Lanka—an answer which I think covers at least two or three World Heritage sites. Plus, you take a mountain steam train to get there." 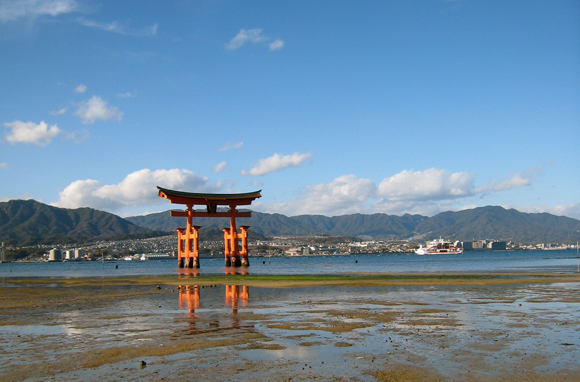 "My favorite World Heritage site has to be the Itsukushima Shrine in Miyajima, Japan. Built on a tiny island near Hiroshima, the shrine is known for its floating tori—a bright orange gate that appears to magically float in the water at high tide." 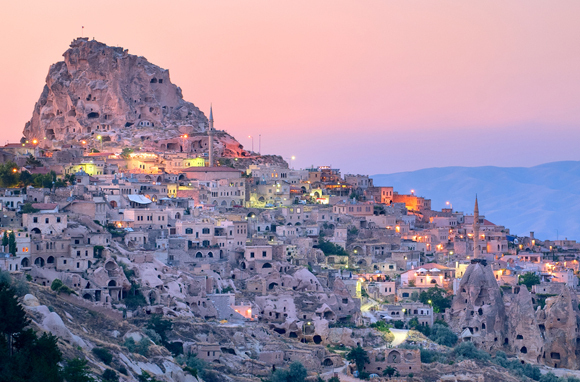 "If I had to urge people to see one World Heritage site, it would have to be Turkey's Cappadocia. When Mount Erciyes poured lava over this region thousands of years ago, the volcanic ash formed a surreal, lunar-like landscape consisting of cone-shaped monoliths and layers of soft volcanic rock called tufa. Early Christians found the pervious terrain ideal for escaping persecution [by building underground tunnels]. 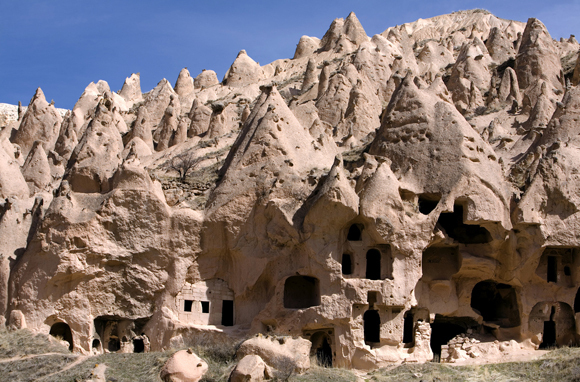 When wet, the tufa could be easily carved, like soap, to make caves out of the pinnacles as well as underground cities descending hundreds of feet below the surface ... Today, people continue to live in these caves. It's fascinating." "One of my favorite World Heritage sites that I've visited in recent years is Masada, in Israel. The story of the stronghold, where Jewish Zealots took their own lives rather than suffer slavery to the Romans, is compelling. And the ruins of the fortress itself, built by Herod the Great between 37 and 31 [BCE], are fascinating, no matter what your heritage may be. With such a history, it's no wonder that Masada stands as symbol of Jewish pride. Israel Defense Forces graduate there, shouting 'Masada shall not fall again!' It's also become a popular spot for bar and bat mitzvahs in recent years." "I think the city of Potosi in Bolivia is the best World Heritage site I've been to—an incredible city full of intriguing people and wonderful cultures. While I was there, miners were protesting in the main square, throwing sticks of dynamite up into the air. You can also buy the dynamite in local shops where it's neatly arranged on the shelves along with sweets, chocolate, and tins of fruit." 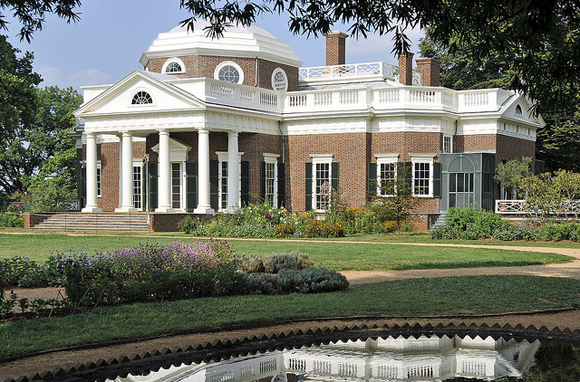 "A home always reflects its owner, and Thomas Jefferson's Monticello, which he began building in 1769, is no different. It reflects our third president's brilliance but also reminds us of his imperfections. Seeing the Great Clock, whose weights descend through a hole that had to be cut in the floor because of a slight miscalculation, always reminds me that no man is without flaws, even a man largely responsible for the foundation of our country." "I was there during harvest in late September/early October and was just blown away by the beauty of the grapes growing thousands of feet up—in some parts straight up—on the lush green mountainside. 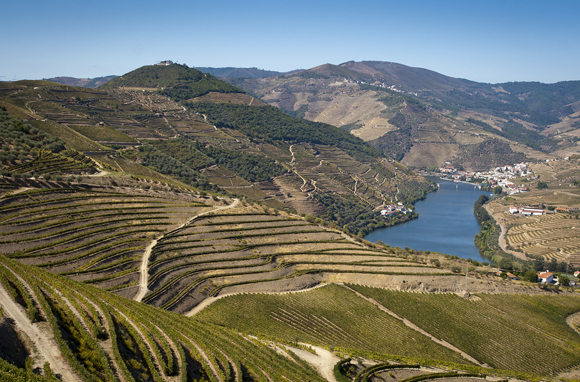 The highlight was working in the fields with the friendly Portuguese and sampling the grapes." 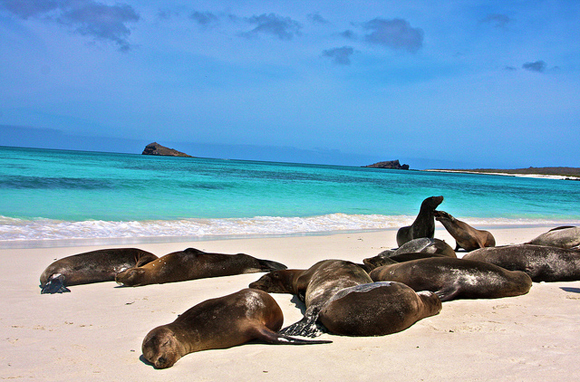 "What I love the most about the Galapagos Islands is that there are new and unusual sights around every corner. I'm talking blue-footed boobies doing a mating dance, iguanas that swim (and spit saltwater out of their noses), and landscapes that look like another planet. I traveled aboard Ecoventura's M/Y Eric, an eco-friendly ship that covers seven of the famous archipelago's volcanic islands. Most of the time, I was off the boat ... kayaking past sea turtles, chasing down penguins via Zodiac, and tiptoeing past dozens of baby albatross birds. On one of my favorite days, we swam with sea lions near a cove off of Isabella Island. I was face-to-furry-face with the supercharged sea lions as they performed a gentle swirl of backflips. It was truly incredible to be part of their world for the day. Better yet, all of the animals I encountered were unruffled by humans, making for some stellar photos. I'd be happy to return to the Galapagos Islands again and again. 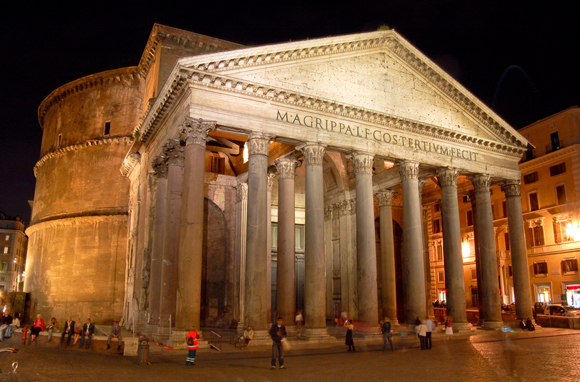 "From its blunt and windowless exterior, the Pantheon is hardly the most dramatic monument on UNESCO's list, or even in Rome, whose World Heritage sites include the Forum, the Colosseum, the Vatican, and more. But step inside and you realize that this Roman temple—still standing after almost 1,900 years—has the most perfect proportions of any building on earth. The rotunda is 141 feet in diameter and 141 feet in height. A cylinder of light beams through a hole at the top of the dome, dramatically lighting the entire space. (Rain flows into small holes in the original marble floor and then out through ancient Roman pipes, while most of the room stays dry.) The Pantheon [was consecrated] in 609, and when I first visited it, an organist was practicing Ave Maria. That's why I love that hymn." 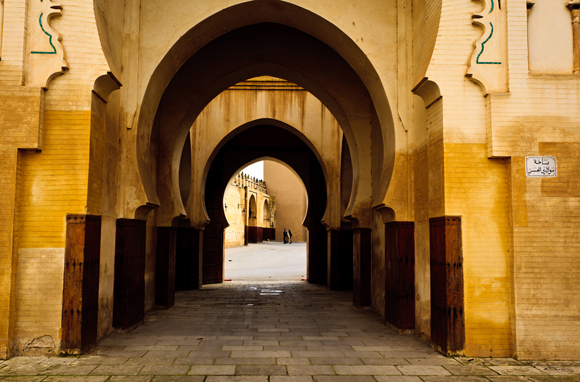 "The ancient medina of Fez, Morocco, is an unforgettable place to wander, with its historical palaces, intricately tiled fountains and ever-present aroma of spices. It's almost impossible not to get lost among its shadowy passageways and colorful souks." 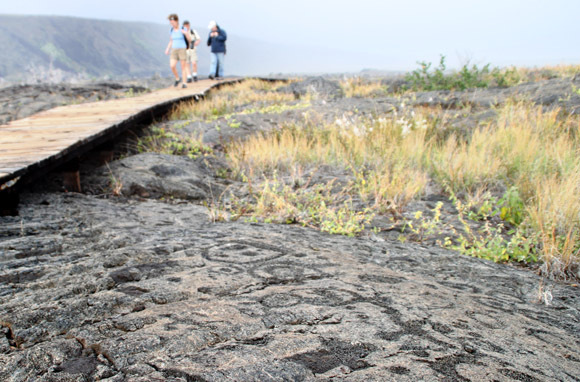 What's your favorite World Heritage site?